Friday is here and time to see a movie. 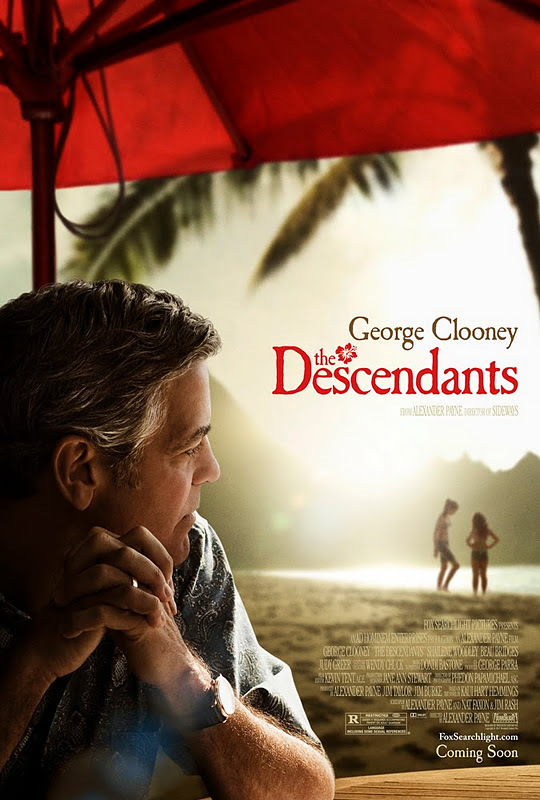 The Descendants with George Clooney is a perfect movie for a beach lover who also enjoys a good drama. 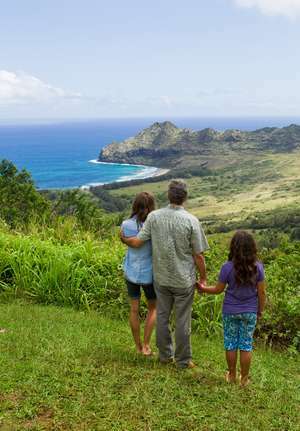 Clooney plays Matt King, a descendant of Hawaiian royalty who has been left to divide and care for his family land in beautiful Hawaii. While the scenery is undeniably breathtaking , the story is also very captivating. It deals with some very strong subject matters such as infidelity, substance abuse, financial issues yet it also manages to make you laugh and smile at the most unexpected moments. Everybody knows life is not easy, even if you live in paradise. I really enjoyed this film, it humanized the problems and didn't necessarily wrap them up in a little bow by the end of a film. That is why I left so fulfilled. Movies don't always have to have a perfect happy ending just a good one. Get one of those 4 sided nail buffers. One side polishes your nails and makes them shiny.